Samsung released the Galaxy S3 back in May 2012. This is the third successor in Samsung’s popular Galaxy S series. The S3 was available in 16GB, 32GB, 64GB model variants (externally expandable up to 64GB) and in blue or white. 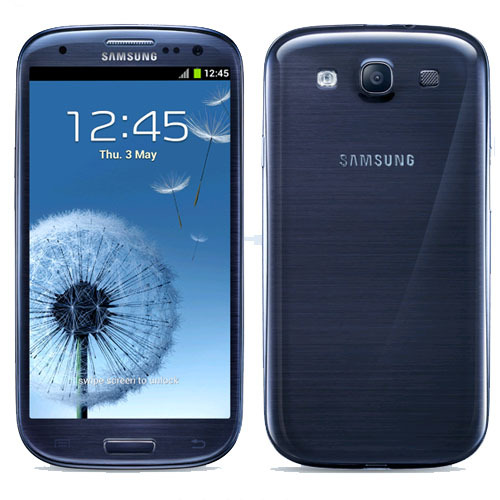 The Galaxy S3 has a 4.8″ super AMOLED touch screen with Corning Gorilla Glass. It also has an 8MP camera, 1080p video recorder and a 1.9MP front-facing camera. The S3 is one of the first smartphones to introduce simultaneous video and image recording. It also has a quad-core processor providing exceptional efficiency compared to other phones at that time. Once unlocked, this device can be used with compatible networks only. Unlocking your Videotron Samsung Galaxy S3 is fast, simple and 100% guaranteed by Cellunlocker.net. Unlock your Videotron Samsung Galaxy S3 today with Cellunlocker.net and receive your network unlock code within 24 hours! Why Unlock your Videotron Samsung Galaxy S3 with Cellunlocker.net? Unlock Your Videotron Galaxy S3 Today!